"Our Ways" is an experience based puzzle game about how two individuals get along with each other. 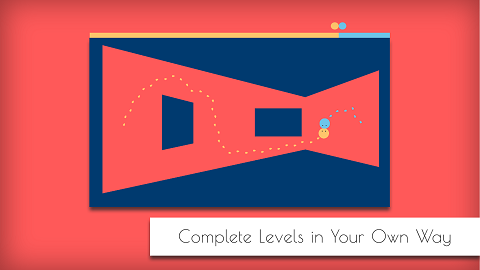 The objective of each level is simple: Player controls two dots to meet each other, No time Limit, No perfect result. 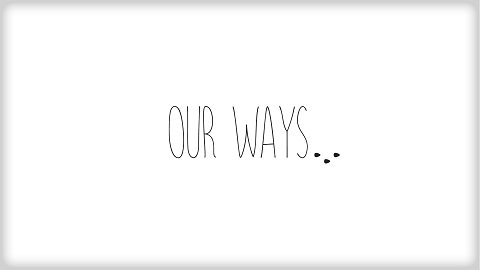 We are excited to announce 'Our Ways' is coming to App Store on October 11. Below you can see more details about it. $1.99. No in-app purchases or advertisements. Here is the launch trailer for Our Ways. 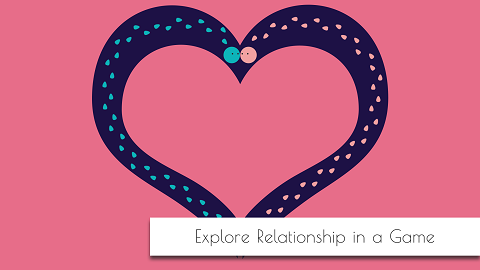 Our Ways is an experience-based puzzle game about exploring relationship. 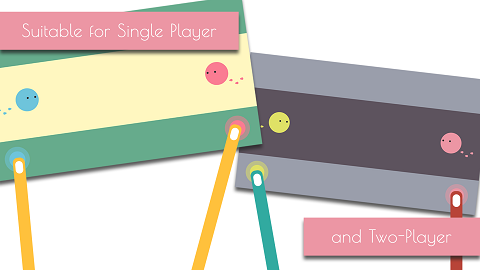 Using two fingers, control the two color dots to move, approach and meet. Each level represents a relationship. Experience and overcome different situations like 'Obstacles', 'Uncontrollable', 'Lost', etc. Each individual like me or you is different, so as every relationship. In Our Ways, the result of each level depends on how far and how many steps the two color dots took. Just as our relationships, there is no perfect one, no right or wrong. It only depends how we see them. Play and get your own results! Find your way in Our Ways. Our Ways DevLog #9 Chapter 7 & 8, Music, We are Almost There! We finally finished all 8 chapters in Our Ways. In this DevLog, you can also listen to the BGM in the game. 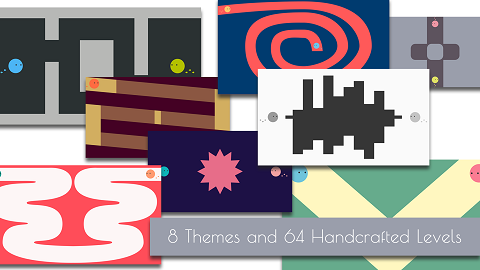 In last few weeks, we implemented Chapter 5 and 6. And also create a game icon for launch. This DevLog is about the detail and mechanic of Chapter 4 and a little UX improvement. Our Ways is now in production stage for level design and implementation. Also, we finally set the target release date for the game! Hi ! How i can download this game? Hi XenonGX, the game will be ready in this Summer, stay tuned!